Wow since when does Square Enix want people feedback? Well I was more that glad to give mine. 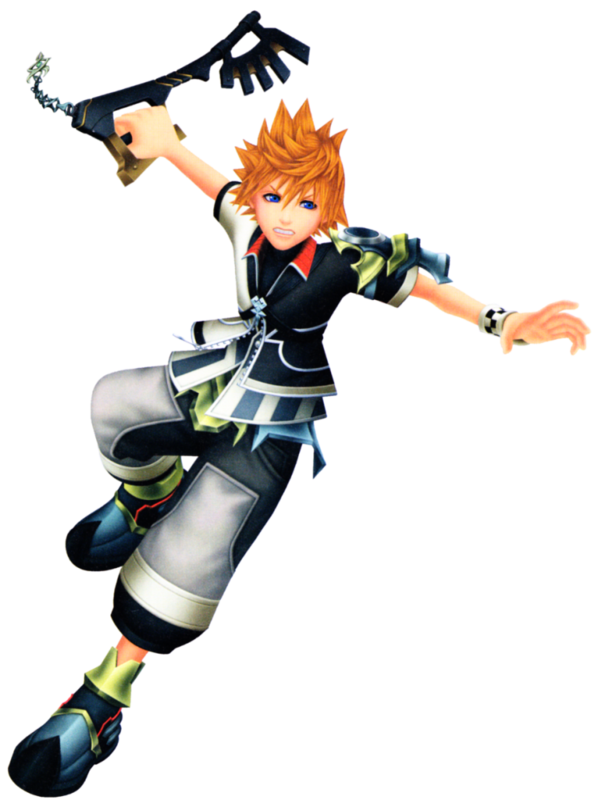 Take the survey at Kingdom Hearts main webpage or just click here.